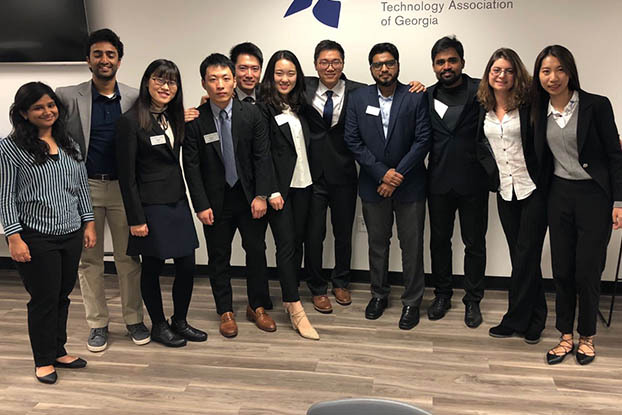 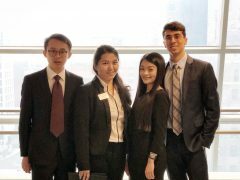 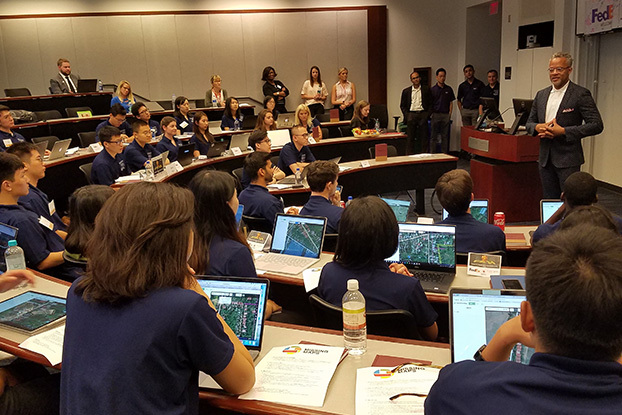 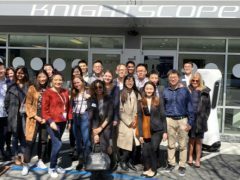 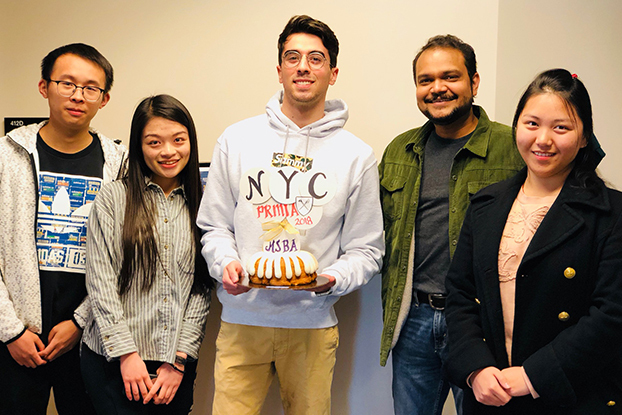 Goizueta Business School earned a spot in the Regional Finals of the PRMIA Risk Management Challenge held in New York City. 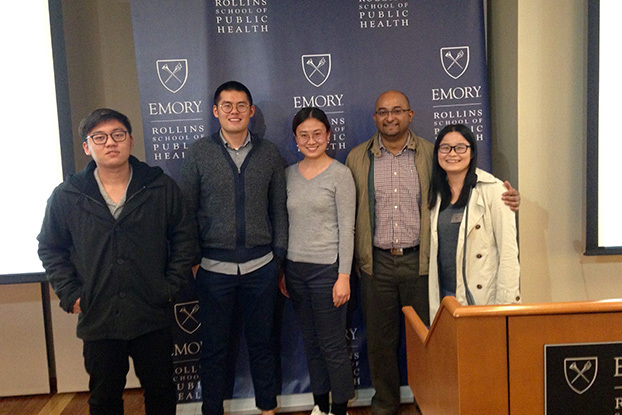 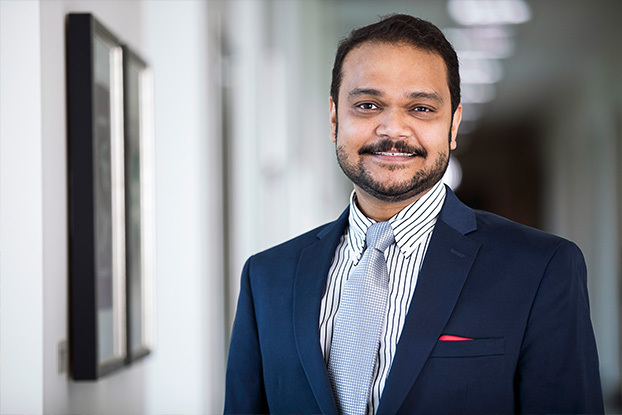 It’s been quite a year for Professor Ramnath Chellappa. 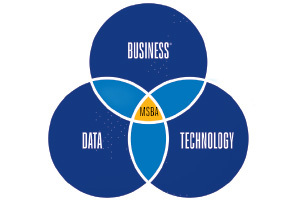 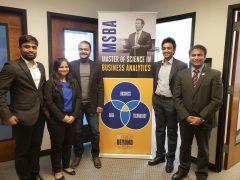 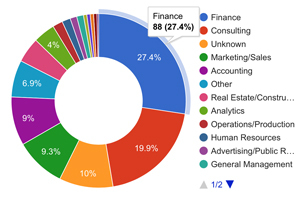 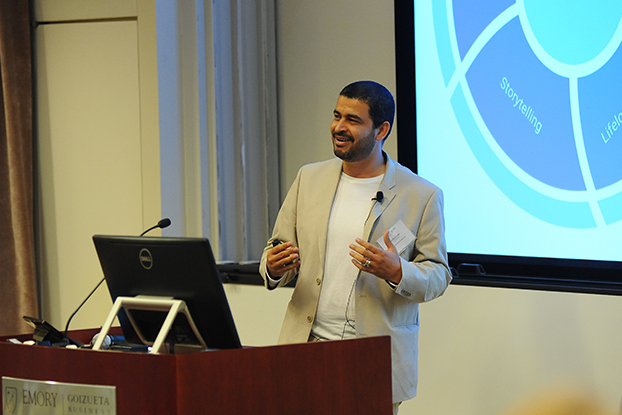 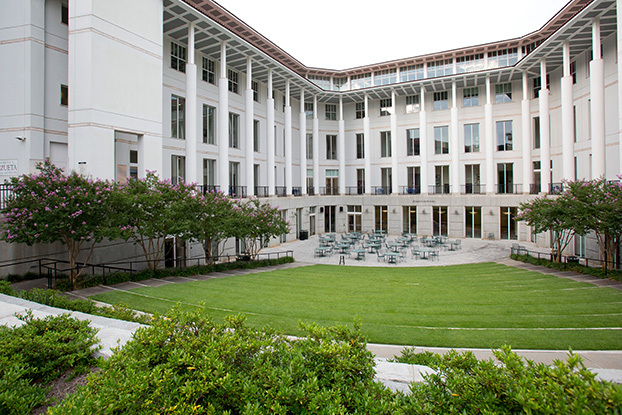 In May, Goizueta graduated the first class of the Master of Science in Business Analytics program.